The Lincoln Parish Sheriff's Office and the Ruston Police Department need your help to locate the following suspects. If you have any information about these suspects please call Crime Stoppers at 255-1111 or submit a web tip with your information. We don't want your name - just your information. You could receive a cash reward of up to $2,000. 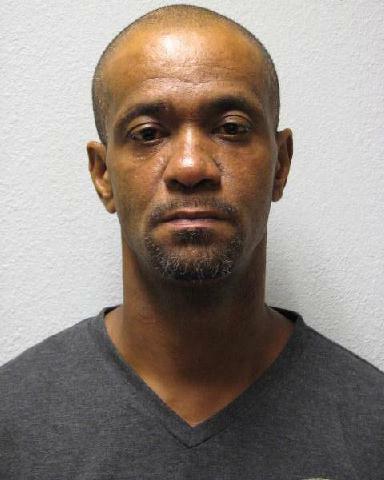 Aggravated Burglary, Carnal Knowledge of a Juvenile, etc. 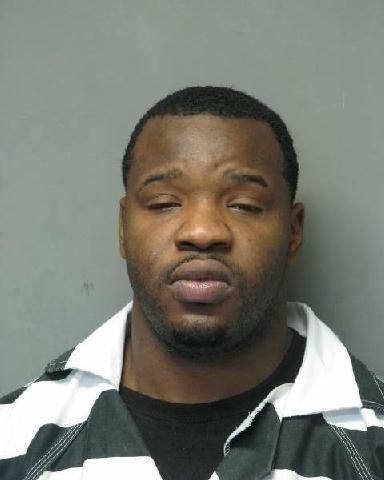 The Lincoln Parish Sheriff`s Office currently holds several felony warrants for the arrest of Orlando Cartez Jones. His Last Known Address is 881 Walker Road; Choudrant, LA. The Ruston City Police need your help locating Calvin Redd. 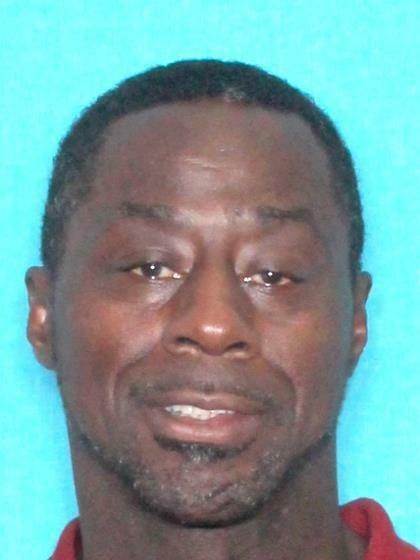 This subject was involved in a stabbing incident that occurred on November 28, 2017 on South Trenton Street in Ruston. 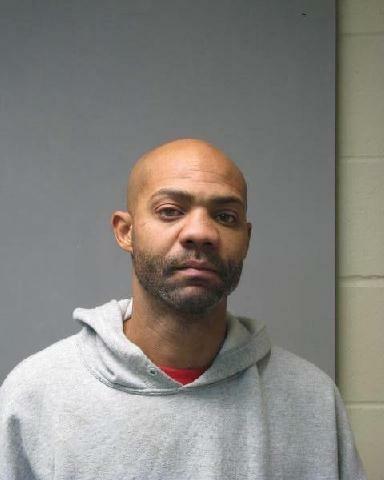 This subject stabbed his victim in the head with a butcher knife and should be considered dangerous. 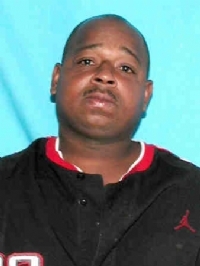 The Ruston City Police need your help locating Jermichael Potts. 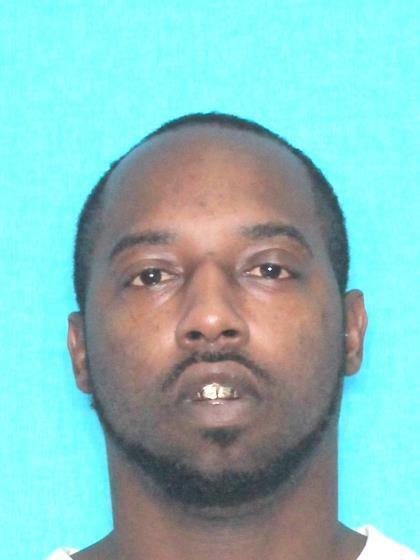 This subject was involved in a shooting incident that occurred on November 30, 2017 on Pecan Street in Ruston. The Ruston City Police need your help locating Jeremiah Buffett. This subject was involved in a stabbing/robbery incident that occurred on December 7, 2017 in Ruston. 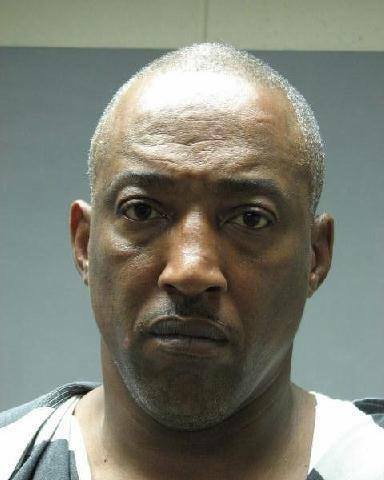 The Lincoln Parish Sheriff`s Office currently holds multiple felony warrants for the arrest of Robin Paul Jackson. The Ruston Police Department currently holds felony warrants for the arrest of Jamie Cardell Potts. The Ruston Police Department currently holds felony warrants for the arrest of Taylor Burr. His last known address was in Peachland Trailer Park at 7003 Hiighway 80, Ruston, LA. 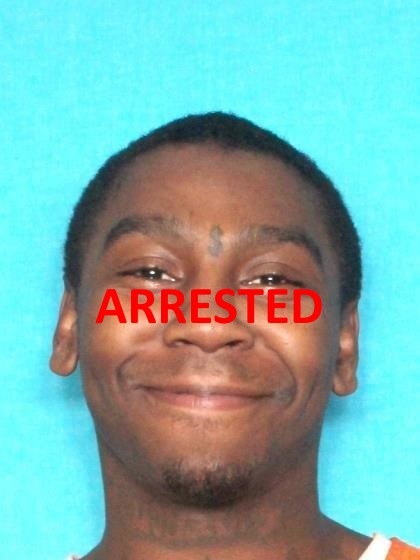 The Lincoln Parish Sheriff`s Office currently holds warrants for the arrest of Jonathan Michael Delatte. 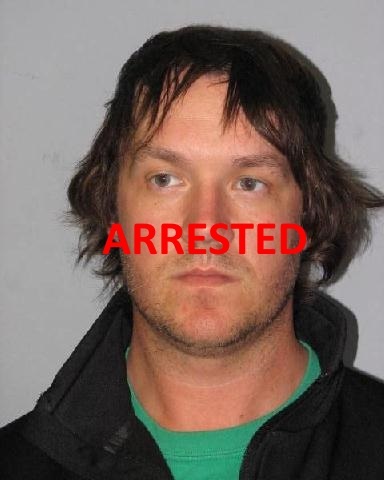 The Lincoln Parish Sheriff`s Office currently holds felony warrants for the arrest of Luke Allen Thompson. 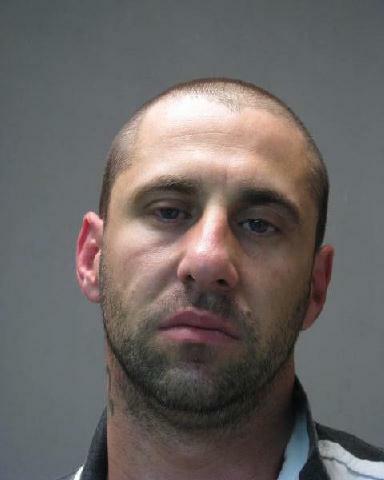 Subject wanted on multiple charges in multiple jurisdictions. 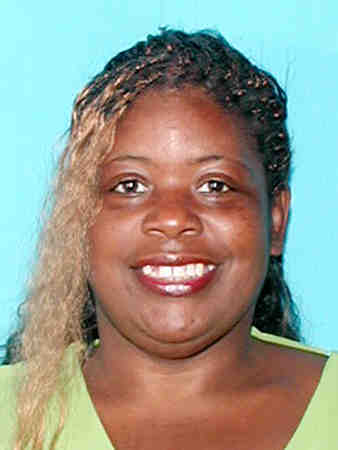 The Lincoln Parish Sheriff`s Office currently holds felony warrants for the arrest of Camerinea T Nelson. Her Last Known Address was 605 Eastland Ave, Ruston, LA. 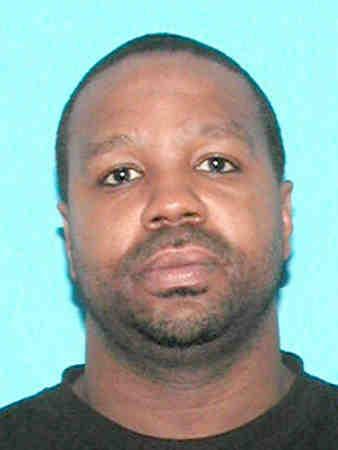 The Lincoln Parish Sheriff`s Office currently holds felony warrants for the arrest of Timothy Oneal Jackson. This subject is wanted for multiple charges.